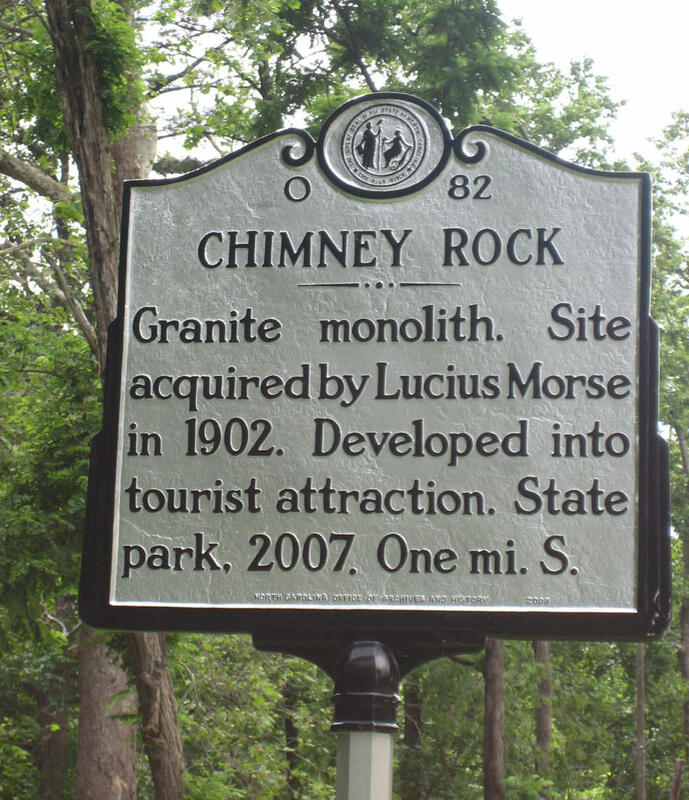 CHIMNEY ROCK - Granite monolith. 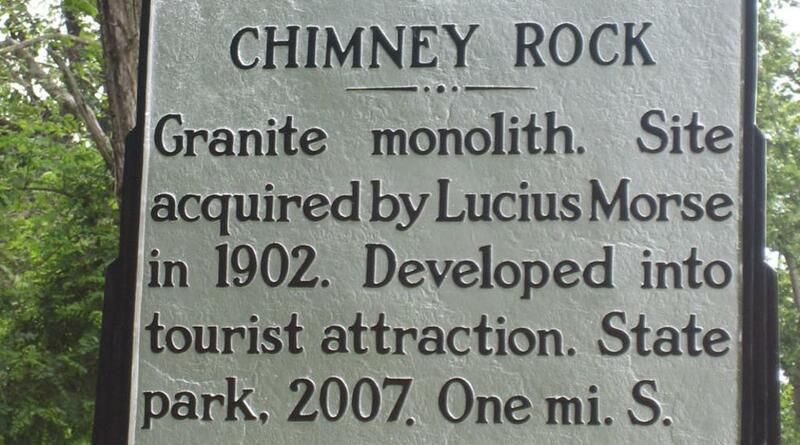 Site acquired by Lucius Morse in 1902. Developed into tourist attraction. State park 2007. One mi. S.